French food is known all over the world for its simple yet powerful combinations of flavours and ingredients. It has a distinct character and influenced Western cooking over the years. Austrian and Viennese cuisine was influenced in part by French cuisine too, so Vienna is no stranger to the exquisite art of French cuisine. Below are our favorite places on where to enjoy French cuisine whilst in Austria‘s capital. Le Bol is a cozy patisserie, café, and a bistro. Here you can taste delicious baguette sandwiches, cheeses, croissants, and some of the best salads around. 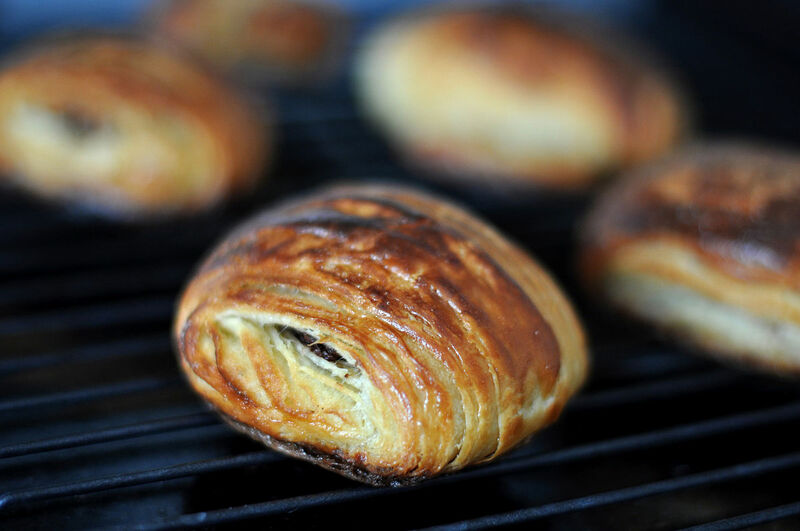 For breakfast, grab a traditional French breakfast item, a pain au chocolat and a coffee; these are highly recommended items here. Later in the day, guests can choose from a modest, yet carefully handpicked wine menu, featuring wines from different regions of France. The minute attention to detail at this venue will make even the shortest of coffee breaks a delight. The mission of Le Salzgries Paris is to ‘spoil you according to all rules of the art of enjoyment’, while immersing you in a Parisian atmosphere. In Salzgries Paris you will find both traditional Parisian gems as well as new French cuisine. In this lovely place, which is somewhere between a bistro and a brasserie, all dishes come to you prepared from the freshest of ingredients. Naturally, there is an abundance of French wines to choose from to accompany your meal. Beaulieu is an épicerie fine (delicatessen) bistro with a claim to have one the best French cheese selections in Vienna, with over 50 varieties. However, even without the heavenly cheese, Beaulieu is worth a visit for its French bistro menu, consisting of a choice of salads, baguette sandwiches, croque-monsieurs, and even homemade paté. 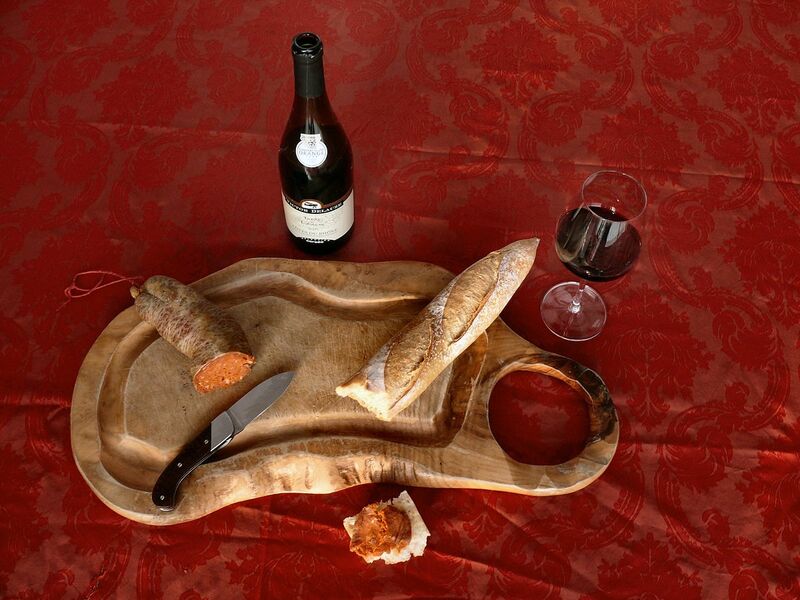 Accompany your meal with a glass of wine from the Chateaux region, or even some champagne. There’s not many things that can be more French and uplifting than a well-deserved crêpe. 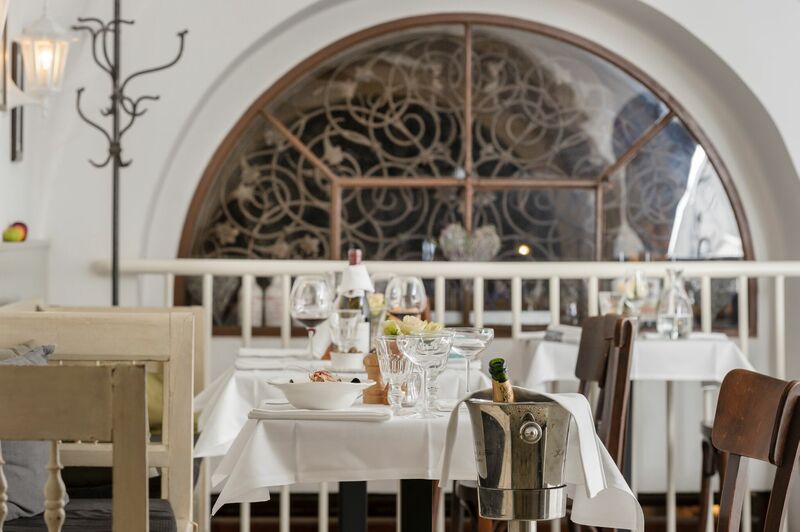 At Restaurant Ma Crêperie, located in the heart of Vienna, guests can enjoy a variety of both savory and sweet crêpes, as well as French classics such as snails, some traditional Viennese dishes, and French-Mediterranean fusion options of fish and meat. A wine menu consists not only of French variety, but Austrian too. In true Parisian style, there is even a separate section for smokers. An uncomplicated little bistro, Coté Sud, just as the name suggests, serves southern French food. In a relaxed and comfortable atmosphere, the kitchen of Coté Sud brings high quality dishes. The ingredients for their French seasonal dishes come straight from the neighboring Naschmarkt, and are then placed straight on to the plate. A great feature of this restaurant is that you can hire it for an evening and learn some new tricks in the kitchen with the chef, Werner Tschiedel.